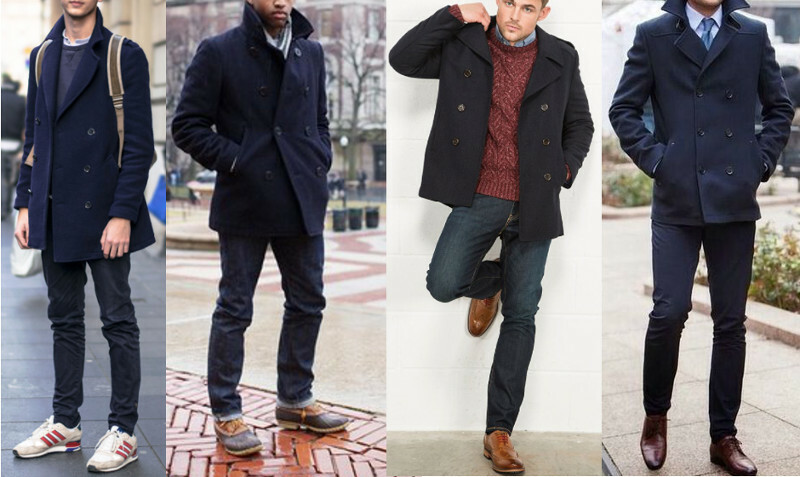 Don’t overthink what to wear it with — it goes with most everything. 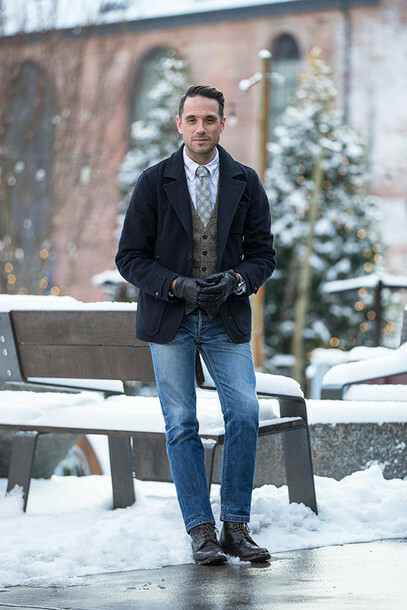 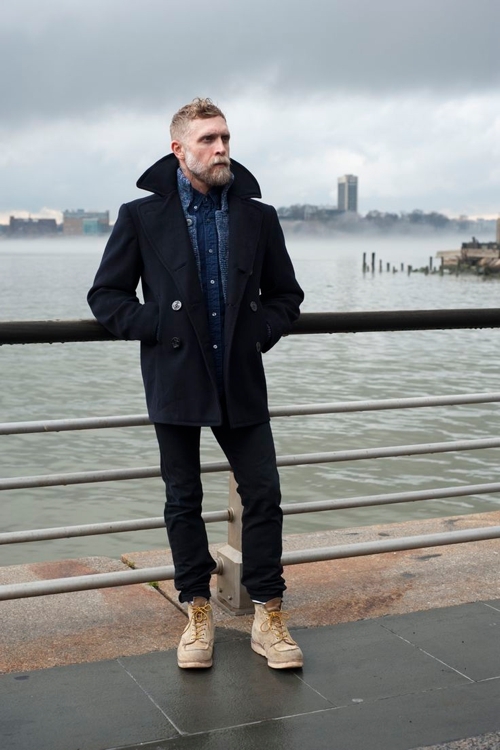 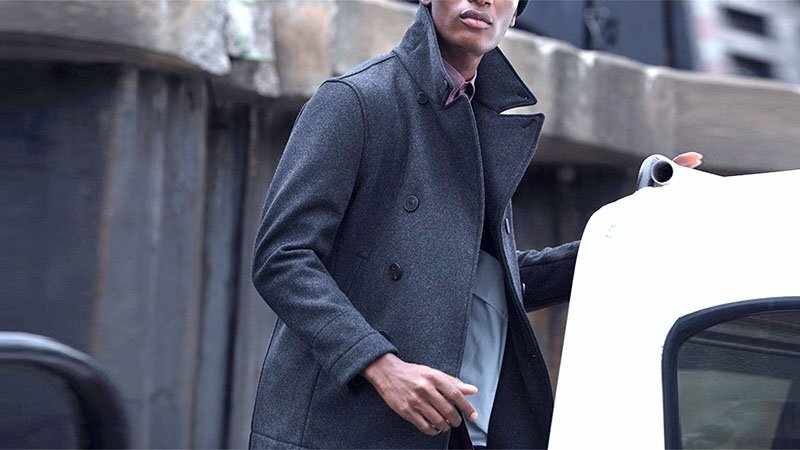 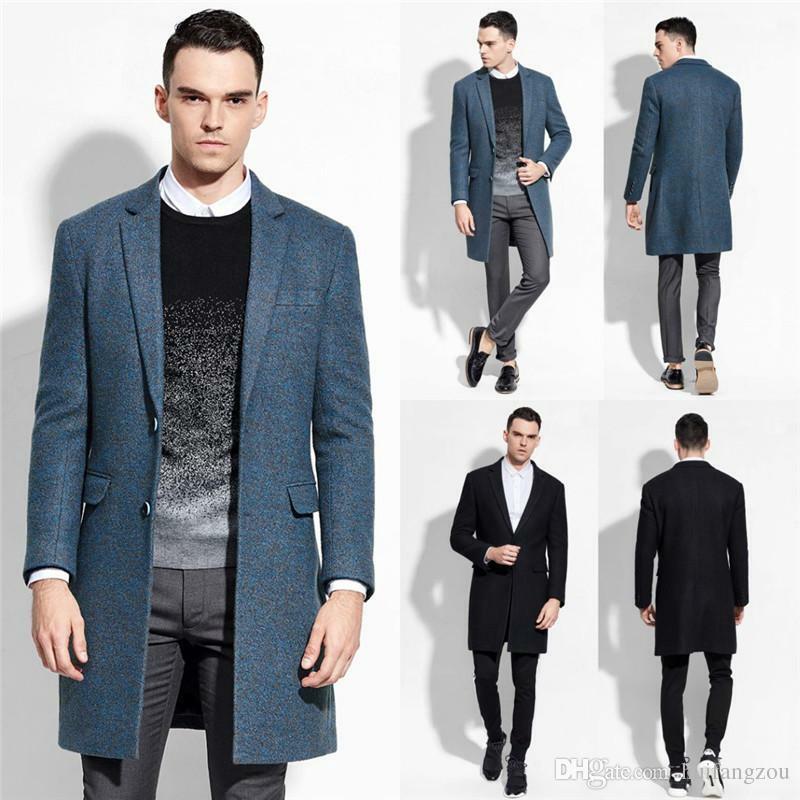 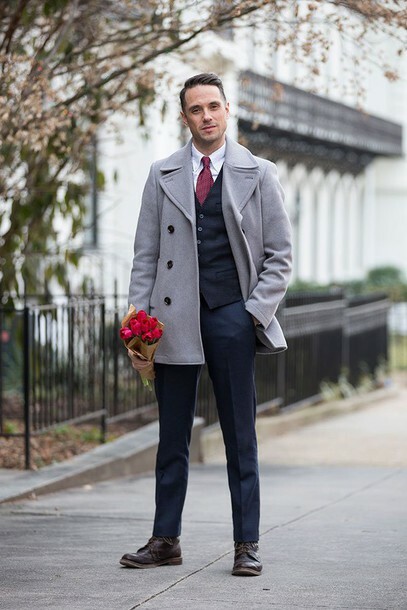 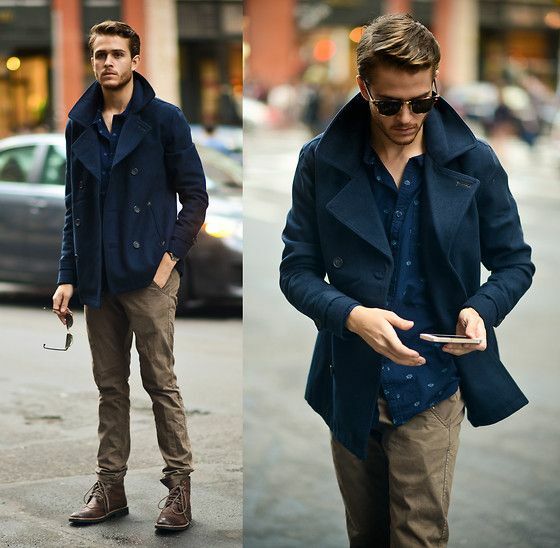 The versatile pea coat works with casual get-ups to slightly dressier attire. 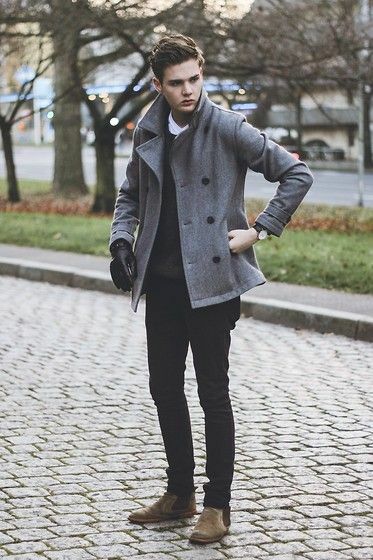 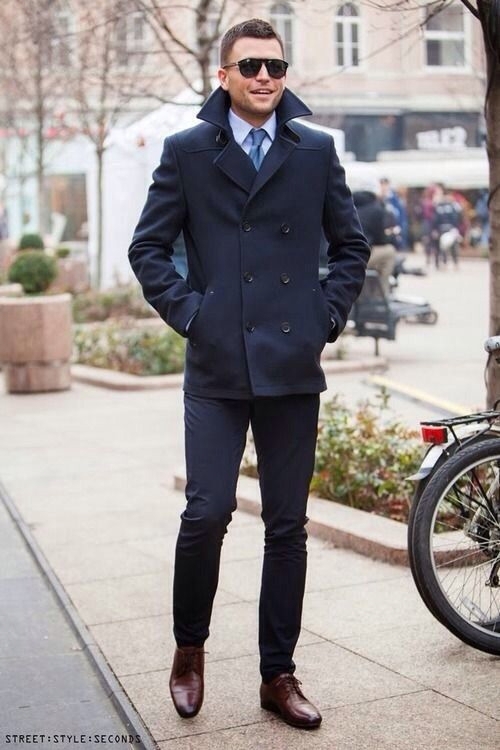 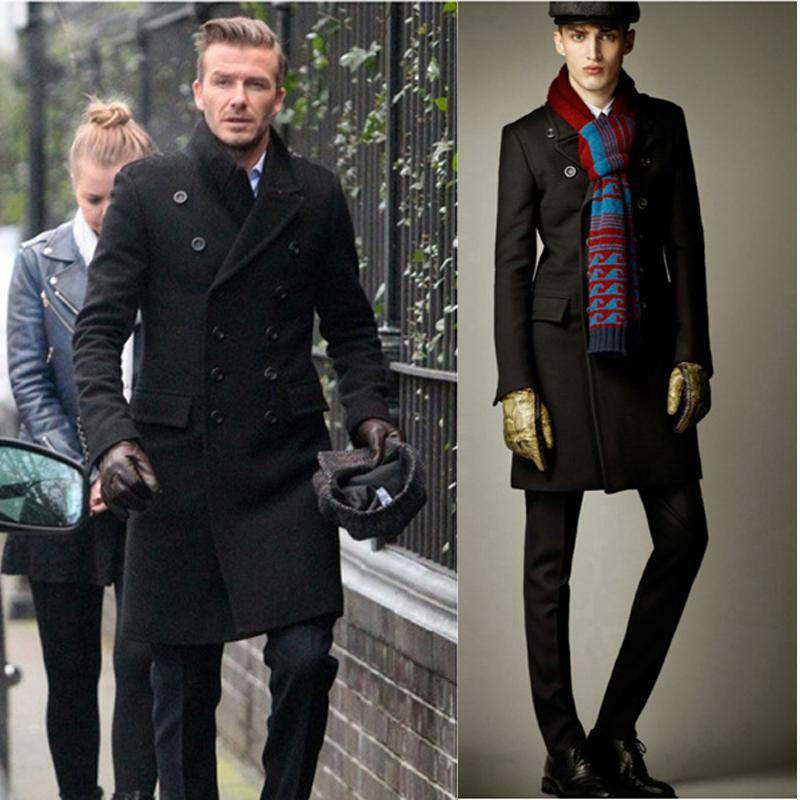 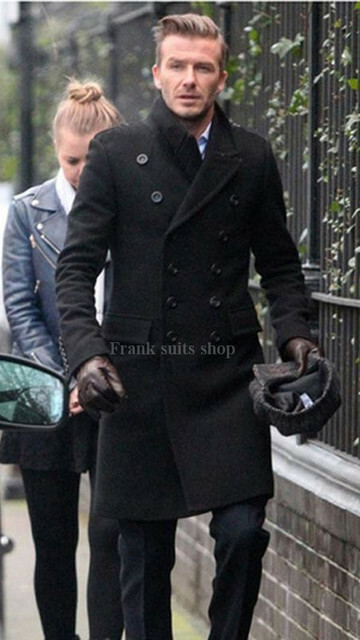 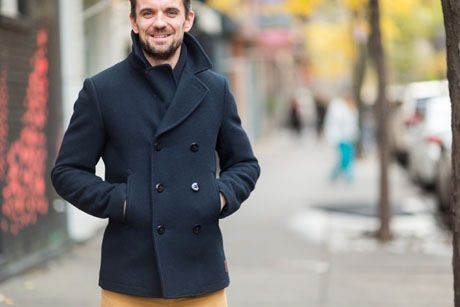 What makes pea coats so stylish is that they are masculine. 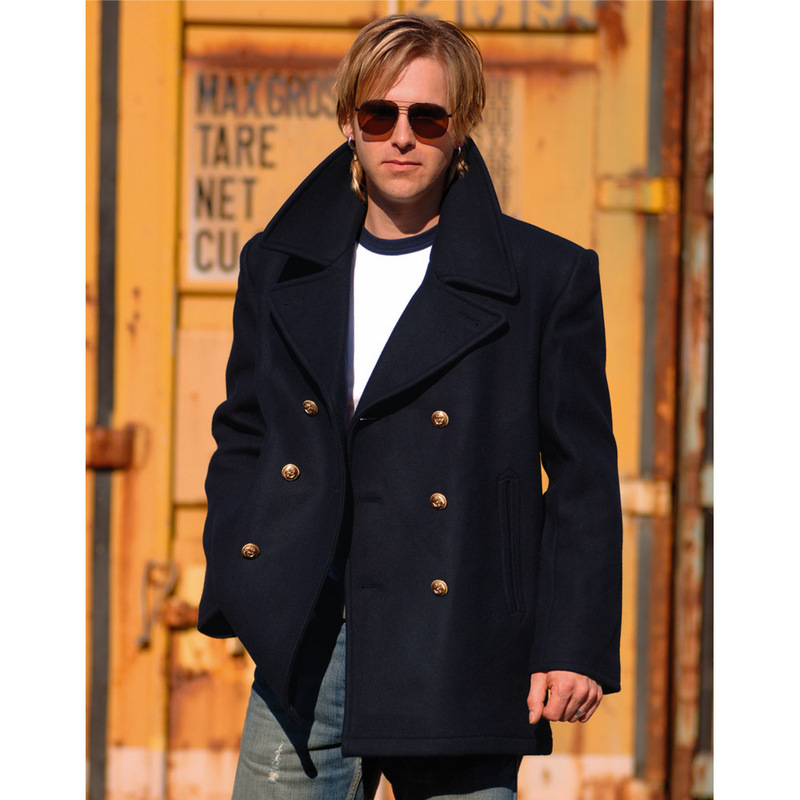 After all, these coats were originally worn by European (and later American) navies.